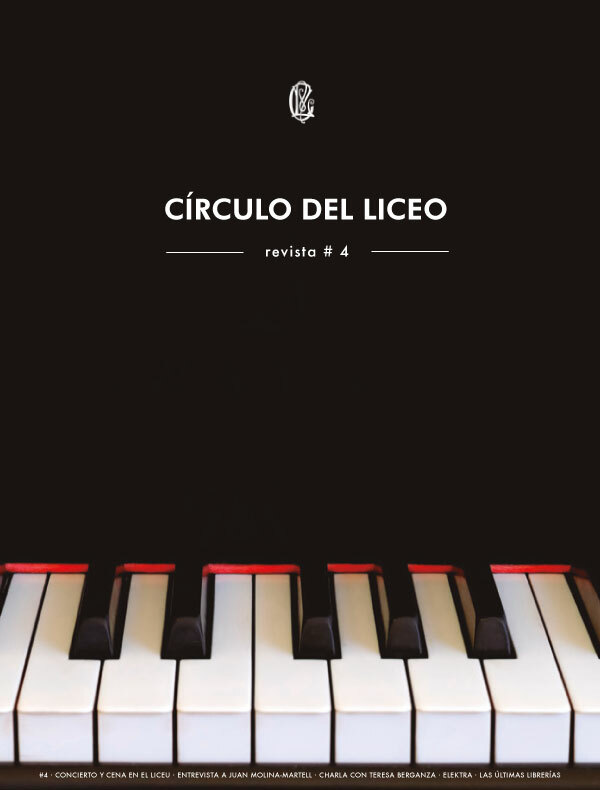 One of the most important, and recently published: El Círculo del Liceo. Historia, Arte, Cultura. A work developed and coordinated by Francesc Fontbona. It is divided in five large sections each one written by a highly prestige author in its specialty that also is a member of the entity: The history of the Circle, by Eduard Escartín; The study of its architectural structure and origins, by Joan Bassegoda i Nonell; The artistic chapter, by its coordinator, Francesc Fontbona; The musical life, by Roger Alier and the Detailed catalog of painting and sculpture, by Jordi Ribera Bergós. 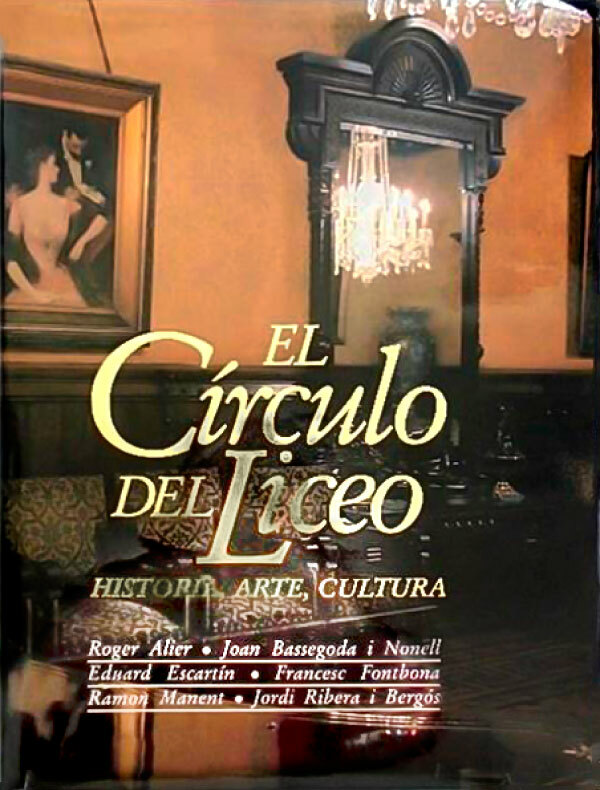 It was published in 1991 by Ediciones Catalanas S.A. and it is a work with countless high quality photographs, by Ramon Manent, that show all the details of the Círculo del Liceo. 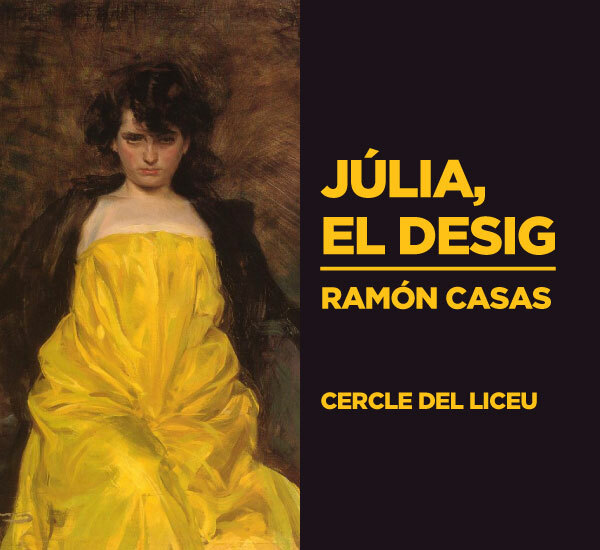 On the occasion of the year Ramon Casas, the Círculo del Liceo opened its doors to pay homage to the artist through his muse and wife, Júlia Peraire. The exhibition gathered works, most of them unpublished, in a singular space such as the rooms of the Círculo del Liceo. This catalog, by Dr. Isabel Coll Mirabent, points out the artist's work in depth through the particular vision of which was his muse during most of his career. Through this catalog, you can rekindle the exhibition and admire works never seen before by the artist.